BMW Invented the modern Adventure market when it comes to Motorcycles. They made it, and they own it, and despite what everyone else says and does, nothing has changed that. Because of the GS. 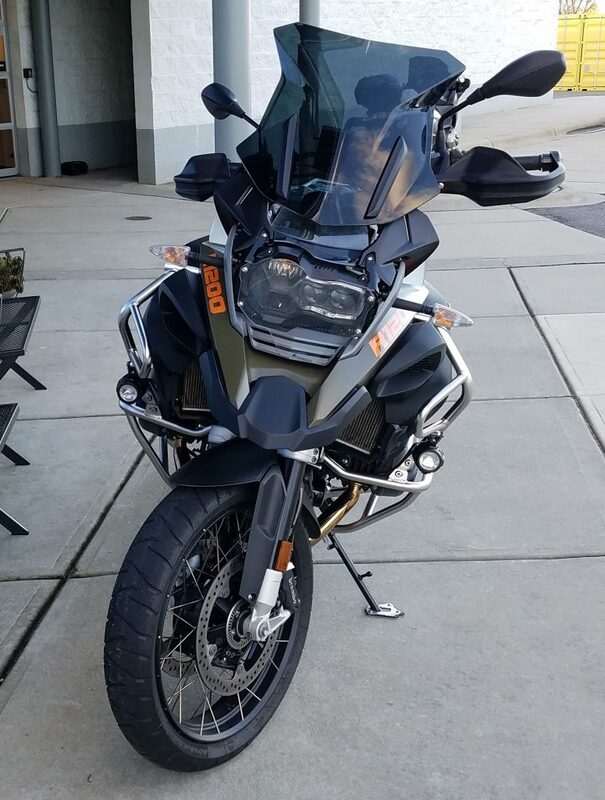 When I first came to Motorcycles of Charlotte, I had never ridden a BMW R 1200 GS before. And to be honest, it was intimidating. These bikes are huge. And the GS Adventure version, what we call the “GSA” is even more so. I had never even really looked at one up close before… and initially my impression was that “it’s a water buffalo”. I had no interest in even throwing a leg over a water buffalo, let alone take one out for a ride.